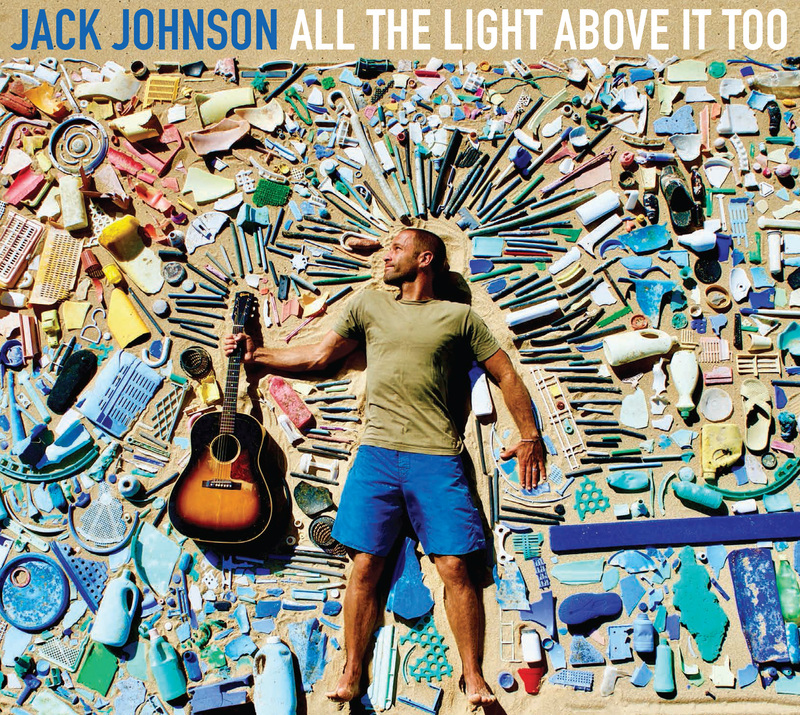 Jack Johnson and company will release their seventh studio album on September 8. 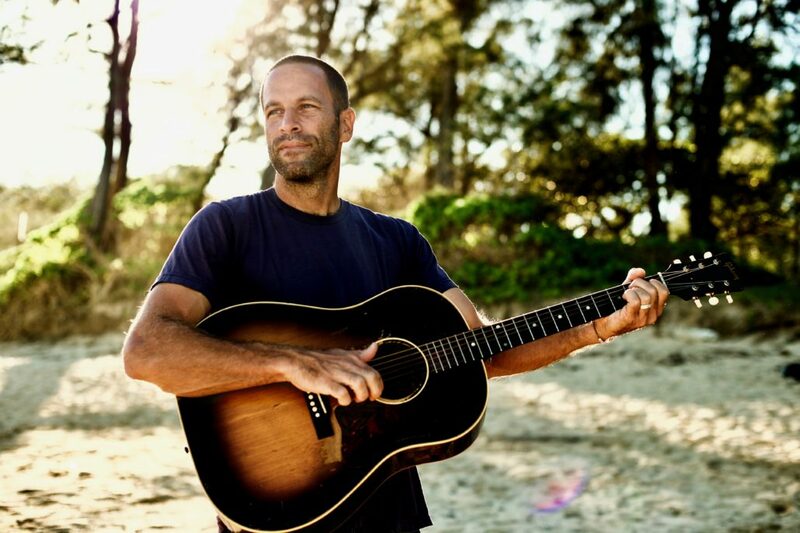 This upcoming album will draw upon Hawaii’s natural environment. Jackson recorded All the Light Above it Too at Mango Tree Studio. Stream ‘My Mind is For Sale’ on VEVO, and browse over upcoming tour dates.